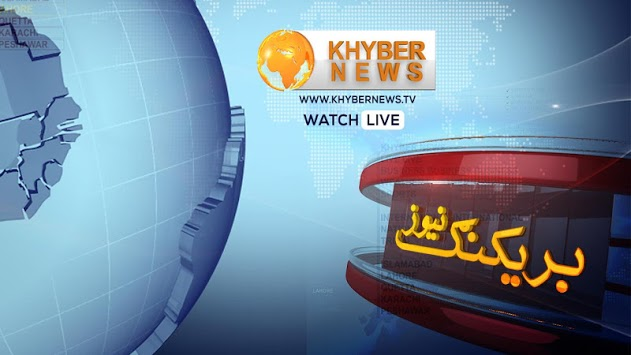 Khyber News, the news and current affairs channel, is the first 24-hour Pashtu news channel founded on July 16 2007 in Pakistan. Ever since its inception KhyberNews has speedily reached the heights of broadcasting popularity. 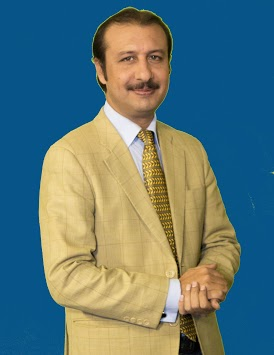 Apart from regular news updates, KhyberNews offers a unique insight into many aspects of Pashtun history, culture and opinions. 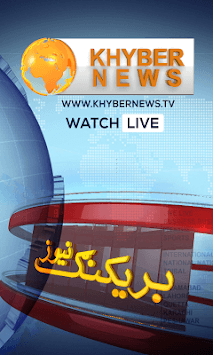 KhyberNews is available around the world on cable, satellite and online. It has its news reporters located in all District Headquarters of Khyber Pakhtunkhwa, Pukhtun Districts of Balochistan, Karachi, Lahore, Islamabad and entire Tribal Belt of NWFP including Wana and South Waziristan. It has its Bureau Offices/Stingers in Kabul, Jalalabad, Kandahar, Herat, Mazar Sharif and Dubai. These offices and centers hold a work force of over 200 young and educated male and female workers who are working day and night to make it a success.